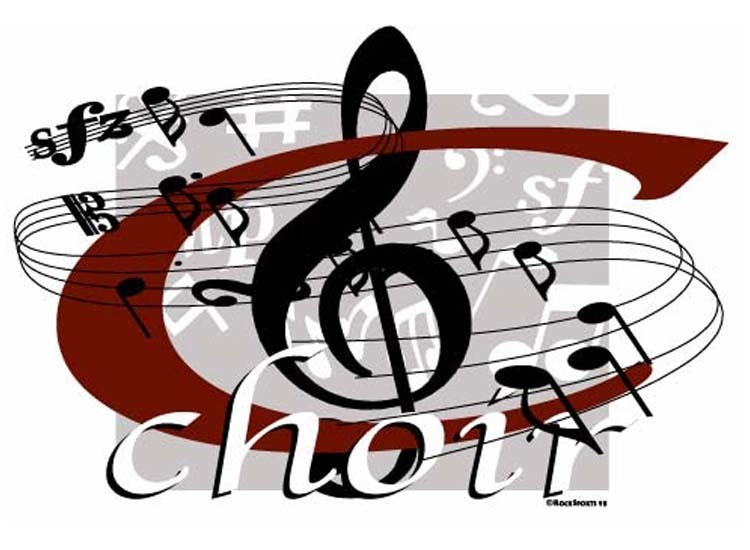 On Friday, May 4th, Holyoke High School hosted their annual end of the year Chorus Concert. The Junior High Choir, High School Choir, Select Choir, and various soloists performed. The Junior High Choir sang a variety of music, such as “Waka Waka” and “Believer." The High School Choir also sang a wide range of music, including “Heart and Soul” and “I Can See the River Jordan." The Select Choir, as usual, presented us with an eye catching dance and beautiful music. Some of the soloists that sang in the concert included Kylie Purkeypile singing “Can’t Help Falling in Love with You” and Brenna Sullivan singing “Jolene." Everyone killed it! A special thank you goes out to Mrs. Dalton and Mr. Kramer for once again putting together such a beautiful concert.